So many great moments to share at Château de Riell. Celebrate your wedding day in our luxuriant property. Organize a family gathering with a gourmet banquet! Set up a original teambuilding or a business seminar in a unique place. 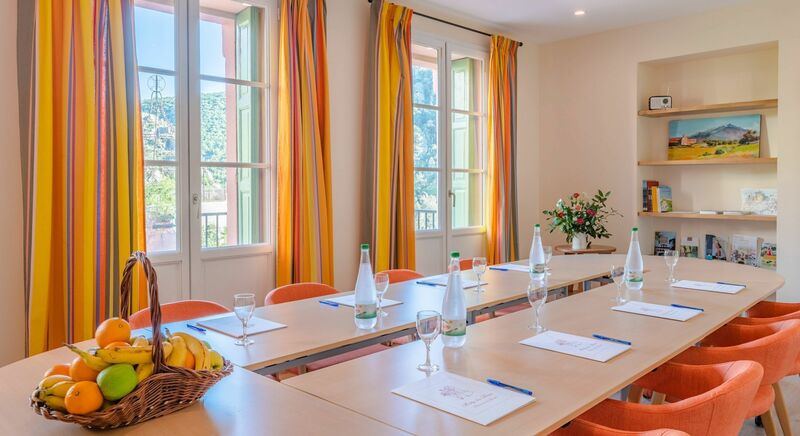 Two meetings rooms to host your meetings in French Catalonia. 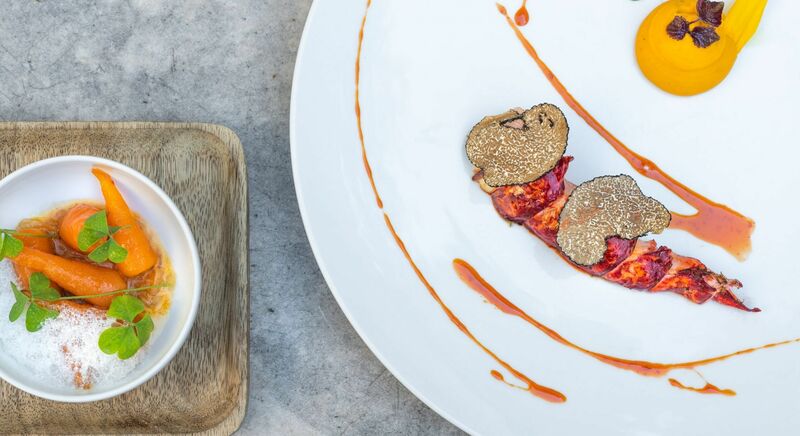 Our Chef and the Brigade design a special menu for your event. Contact us for more details to set up the day of your dream! 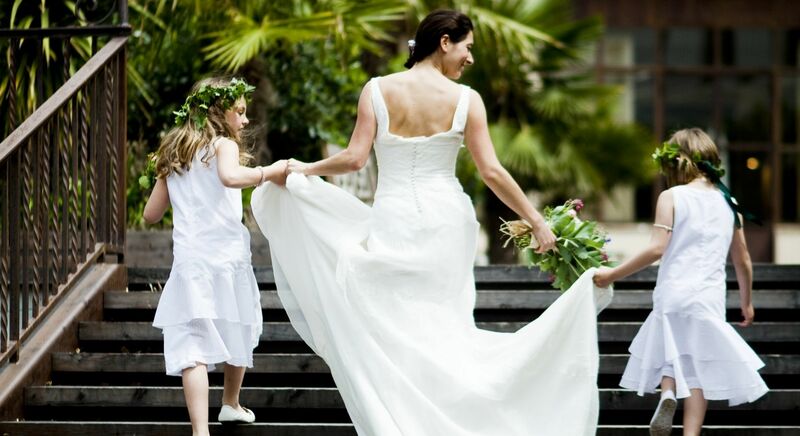 In the heart of an exotic and luxuriant park, Le Château de Riell is a dream place close to Perpignan for your special event. Get unforgettable memories in a refined 5-star hotel. Your guests will be pampered. 45 minutes away from Perpignan. Located 45 minutes away from Perpignan, Le Château de Riell is a perfect place to host a productive seminar, one-day meeting or product launch. With its 17 rooms and suites, we host you comfortably.